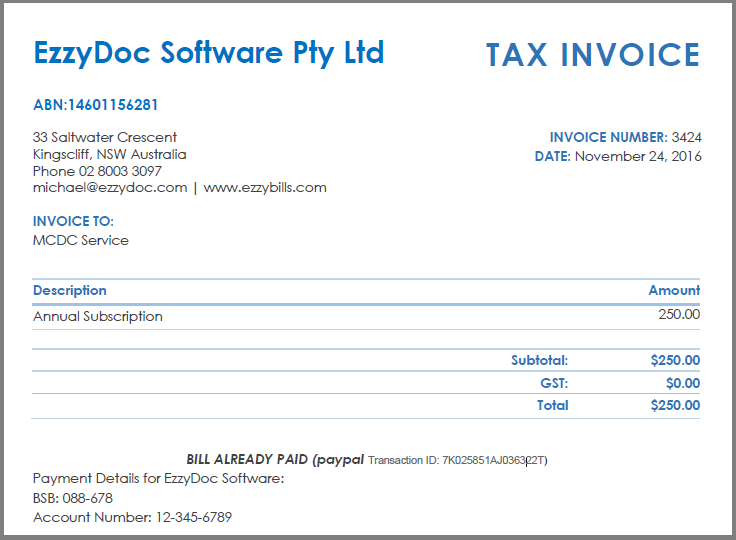 EzzyBills processes sale invoices into MYOB as Sale Orders. To enable it, you will need to change EzzyBills Settings. Click this link to find out how: set up for processing sale invoices. Read our guide on how to Customer Identification on Sale Invoices. All sales are exported into MYOB as sale orders (not open invoices).